Located in Puerto Carrillo, Hotel Hacienda Mar is a 1-minute drive from Carrillo Beach and 8 minutes from Samara Beach. 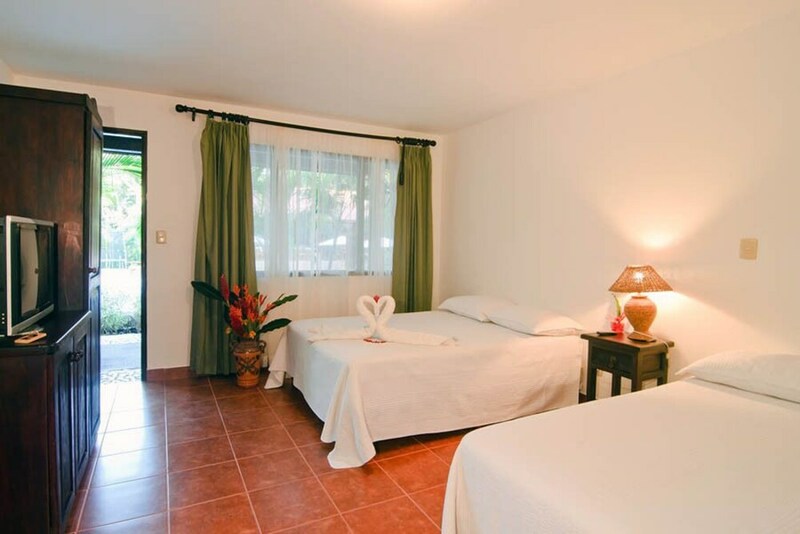 This hotel is 6 mi (9.6 km) from Buena Vista Beach and 16.4 mi (26.4 km) from Garza Beach. Make yourself at home in one of the 14 air-conditioned rooms featuring refrigerators. Rooms have private patios. Complimentary wireless Internet access keeps you connected, and cable programming is available for your entertainment. Private bathrooms with showers feature rainfall showerheads and complimentary toiletries. Take advantage of recreation opportunities such as an outdoor pool or take in the view from a terrace and a garden. This hotel also features complimentary wireless Internet access, a television in a common area, and tour/ticket assistance. Satisfy your appetite with Irish cuisine at Carrillo, a restaurant which features a bar and a pool view. Dining is also available at the coffee shop/café. A complimentary cooked-to-order breakfast is served daily from 7 AM to 9 AM.